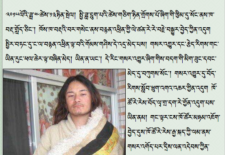 High Peaks Pure Earth presents the English translation of a post about Tibetan Hui Muslim communities in Hualong County in Amdo, that was originally published on the WeChat channel “Hualong Tibetan Voice” on November 14, 2017. 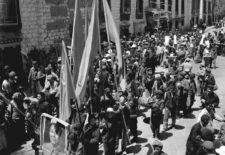 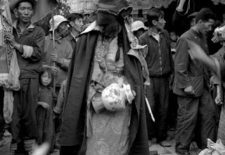 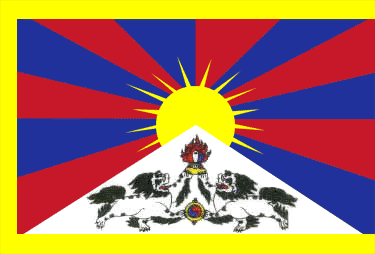 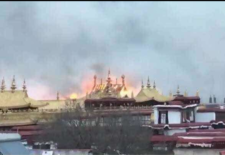 High Peaks Pure Earth presents a guest post by Paris based Tibet scholar Françoise Robin about the recent fire at the Jokhang Temple in Lhasa. 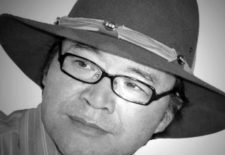 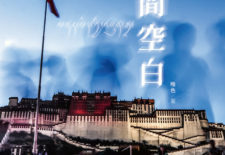 High Peaks Pure Earth presents the English translation of an older essay by Tibetan writer and intellectual Shokjang (aka Druklo) titled “Should One Follow the Party’s Instructions?”. 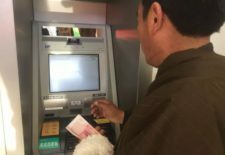 High Peaks Pure Earth has translated an article from WeChat posted on December 29, 2017, about new facial recognition ATMs in Tibet. 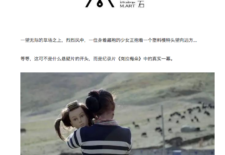 High Peaks Pure Earth has translated an interview with a Tibetan documentary filmmaker that was originally published on the “Melong Art” WeChat channel on September 10, 2017. 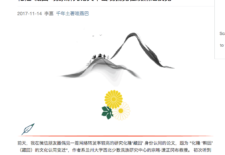 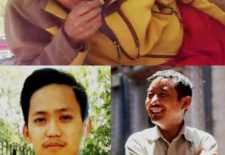 High Peaks Pure Earth has translated a blogpost by Woeser, originally written for the Mandarin service of Radio Free Asia and published on her blog on December 13, 2017.